IronJuan brings more than 10 years of group exercise experience. 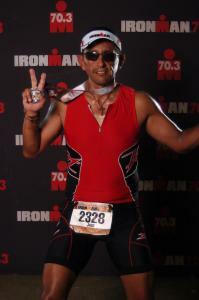 IronJuan provides one-to-one coaching for endurance athletes who want to complete any triathlon distance. In addition, IronJuan plans includes core, strength, drills, hydration and nutrition tips. IRONJUAN is a multi-sport endurance training plan provider, which will get you well prepared for any triathlon distance. In addition, includes suggestions on gear, equipment, drills, hydration tips and nutrition tips. Success. Coach Juan M Jaramillo has been notified of your message.